Pet friendly holiday at River View. 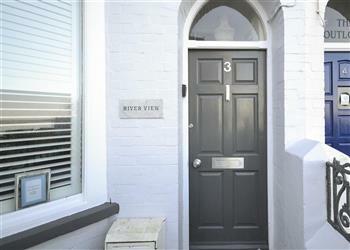 The holiday cottage of "River View" can be found in Appledore in Devon. River View can sleep 8 people with 4 bedrooms to sleep your holiday party. 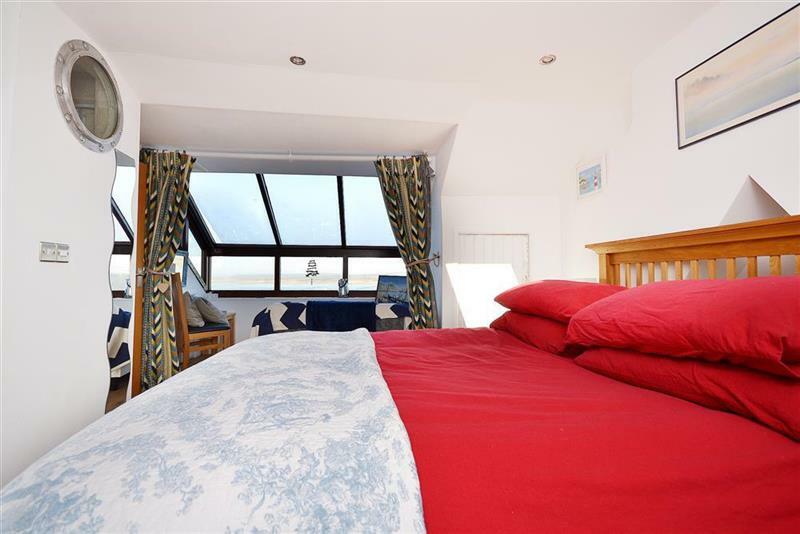 River View has a bedroom makeup of: Bedroom 1 - with 3ft bunk beds; Bedroom 2 - with king-size bed and wardrobe; Bedroom 3 - with zip linked beds (king-size or 3ft singles) and estuary views. It's worth looking at River View if you're after a family holiday cottage. You will find the shops, and pubs all within walking distance in Appledore. Westward Ho! beach 2 miles, Instow beach via ferry. Bideford 4 miles. North Devon Golf Club 2 miles. Clovelly 14 miles. If you're looking for other cottages around River View, we've got some cottages below which may take your liking. There are 95 cottages within 5 miles of River View.